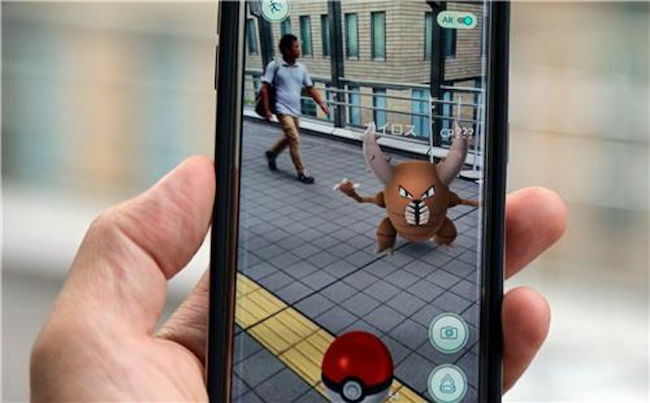 SEOUL, Oct. 25 (Korea Bizwire) – Running from November 4 through 12 next month, Pokémon Korea and Niantic, the company behind the free-to-play sensation Pokémon Go, will launch ‘Pokémon Go Week in Korea’, with players more likely to encounter rare ‘pocket monsters’. 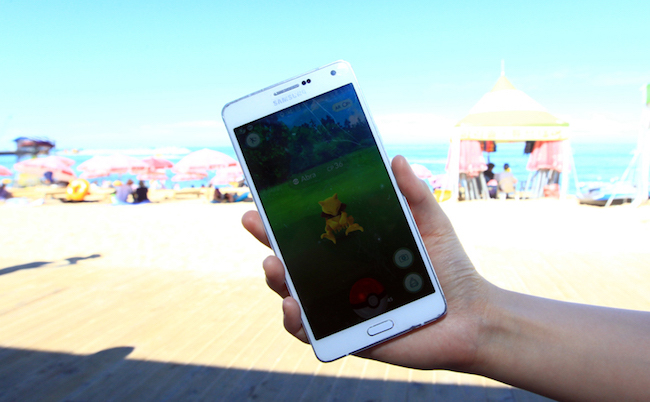 Specifically, during the last three days of the event, Articuno (Freezer), Thunder, Fire and Lugia are some of the legendary Pokémon that have been suggested will pop up around the Seoul area. 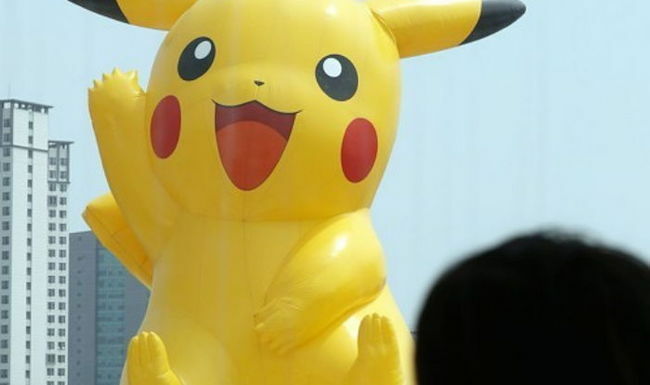 The event will be one part of the ‘Pokémon Festa’, which will also entail a Pikachu-themed parade and a Pokémon pop-up store at the Jamsil Lotte World Tower and Mall.